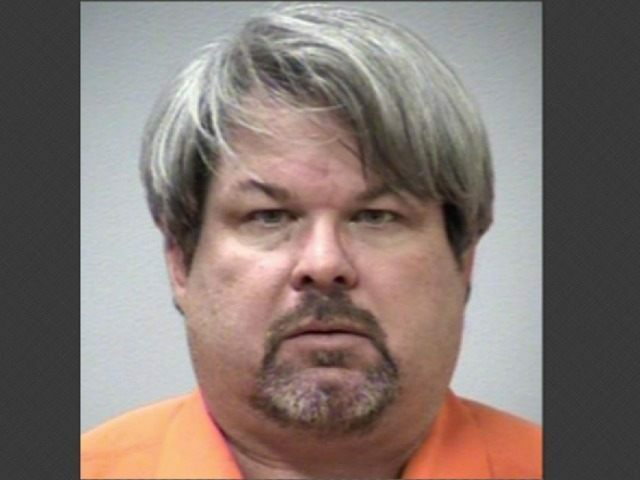 On Sunday Breitbart News reported that alleged Kalamazoo gunman Jason Brian Dalton was an Uber driver who had “passed a background check” to work with the company. Later that same say, the Daily Mail revealed that Dalton was actually on duty when the shootings that left six dead occurred. It appears Dalton allegedly began shooting innocents in between fares around 6 p.m. Saturday night. A neighbor says Dalton owned a pistol and also that Dalton came home at one point some time between dropping off a fare and beginning his shooting spree at 6 pm. The neighbor said Dalton was a married father of two who “was an insurance adjuster” by day. He drove Uber for extra money at night or on weekends. The Daily Mail report stresses that Dalton had no criminal history and no mental history. 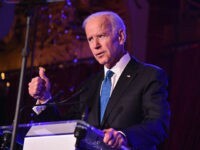 Of course this means he could pass a background check for a firearm with no problem, just as he passed the background check necessary to work for Uber. Fox News reports that Dalton’s neighbor saw Dalton at the house between shootings as well, rather than simply before they started. Dalton dropped them off at their hotel around 12:20 a.m. Sunday. Police surrounded his car and arrested him 20 minutes later.